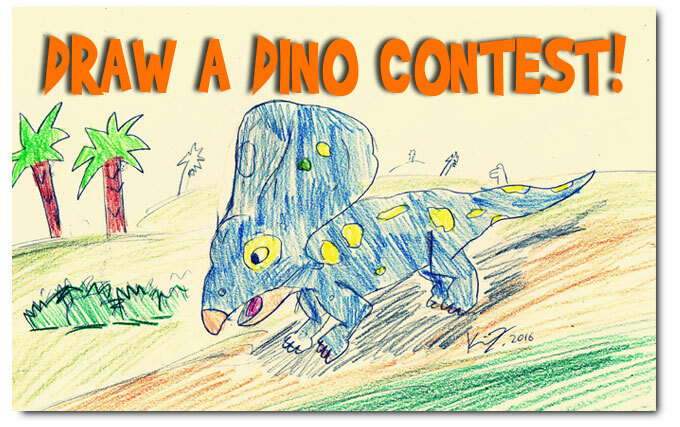 You are at:Home»contest»The great, “DRAW OUR DINOSAUR CONTEST” is on! 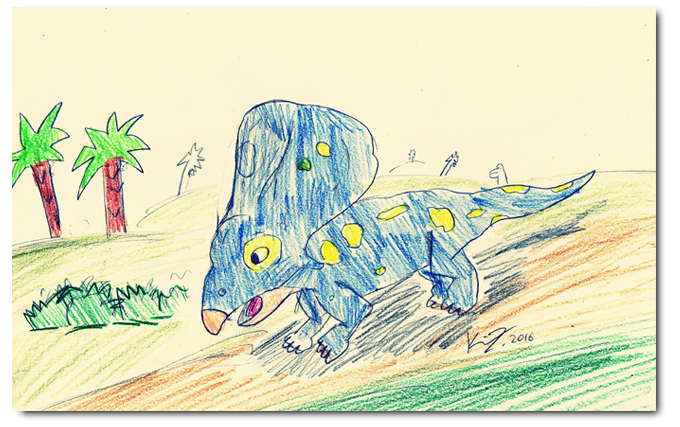 DRAW “Plunkett”, our Augmented Reality dinosaur. Win prizes for you, and for child’s SCHOOL! 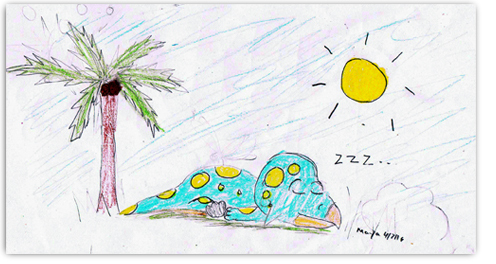 Previous ArticleHow many Easter eggs can you uncover in the swamp?